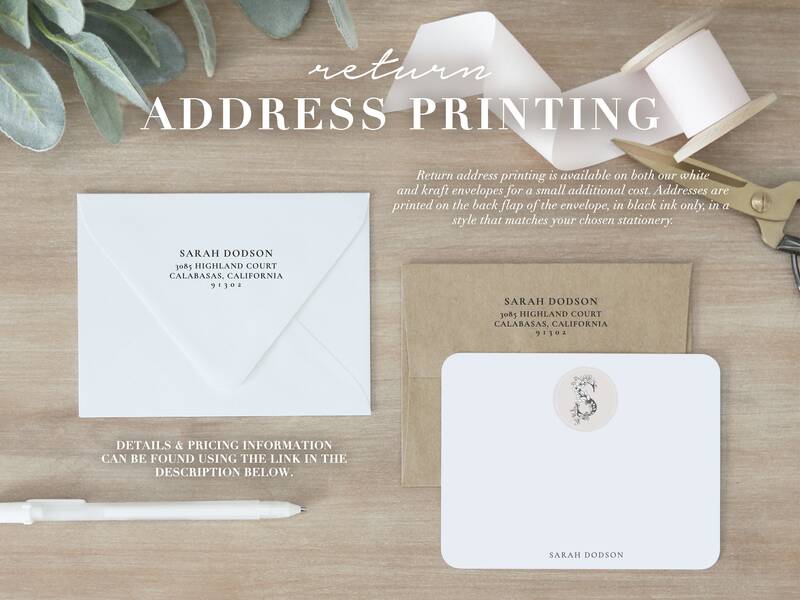 Return Address Printing | Matching Stationery Envelopes for Personalized Stationery Sets. 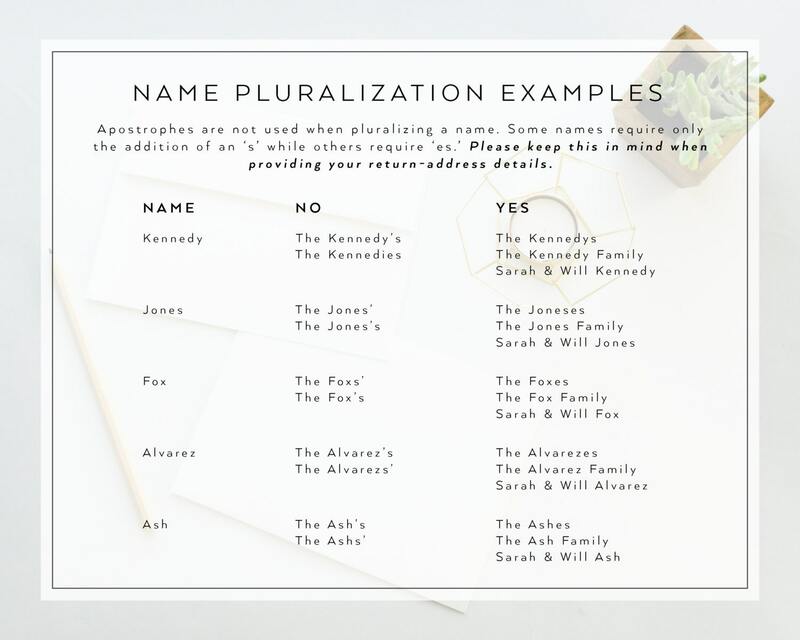 Simply select the quantity that is equal to the quantity of your stationery purchase and add it to your cart! Love these envelopes! Match my stationary perfectly. Amazing quality! Love love love! Exactly as described, great quality Thanks!!! Great addition to the gift! Thanks for your beautiful work!